Evanston High School maintains transcripts for ten years. 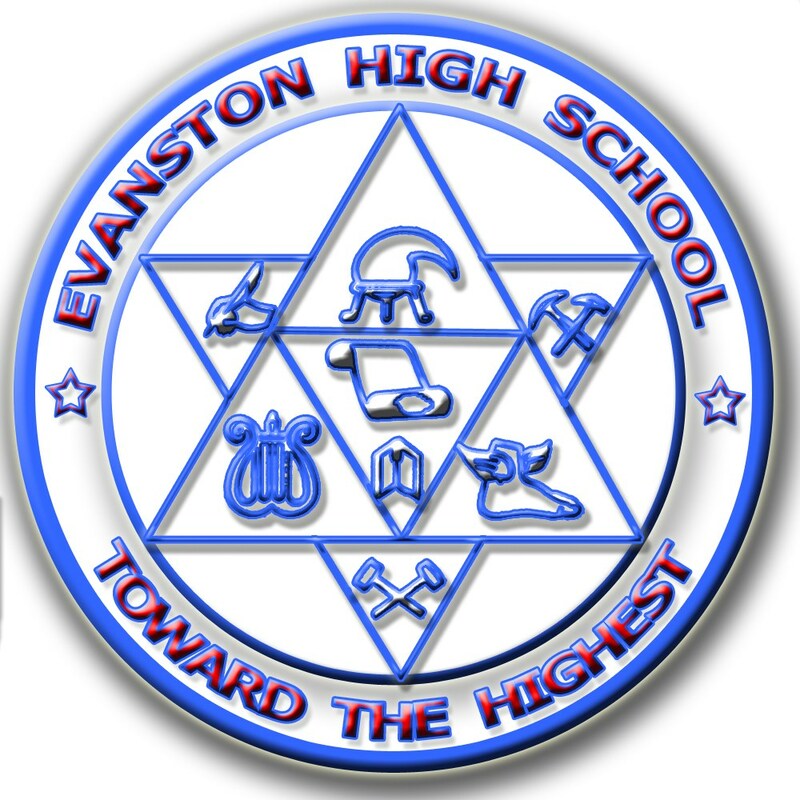 To obtain a copy, complete the Evanston High School Transcript Request Form or contact the registrar's office. There is no charge for these transcripts. If you graduated or transferred from Evanston High School prior to this time you will need to contact the Wyoming State Archives to request a copy of you transcript (see form below). The state archives currently charges $4.00 per transcript.